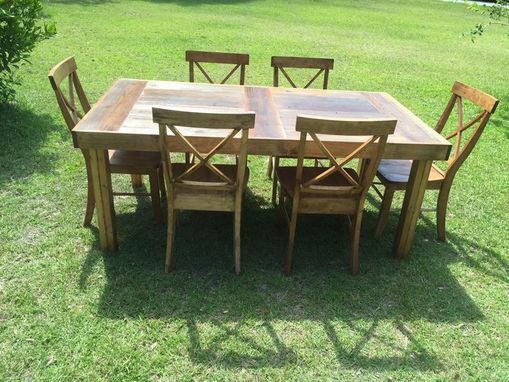 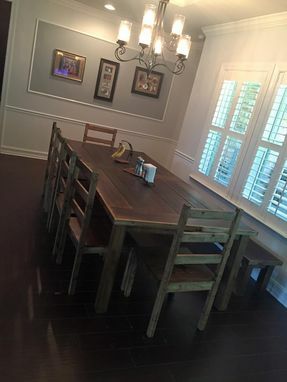 Reclaimed Farm Table, Chairs, And Bench- 8ft To 20ft! 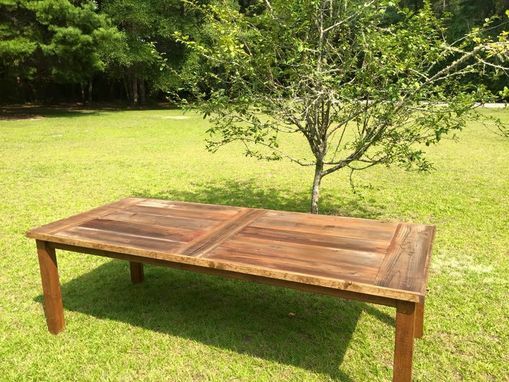 We can create farm tables, dining tables, conference tables, countertops, benches, bars, desks, pub tables, and more! 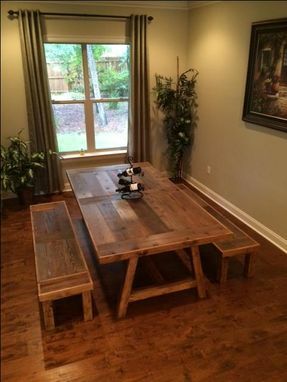 Inquire today and see what we can create for you!